Width 22 ft. 0 in. Approx. Height 20 ft. 8 in. 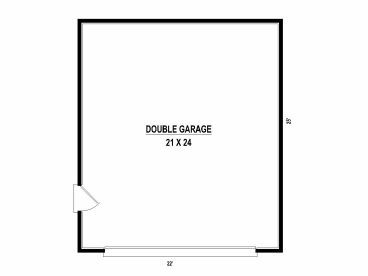 Simple, yet stylish, this two-car garage plan blends well with many different architectural home styles. A reverse gable and siding façade lend curb appeal. Inside, you’ll find 538 square feet of usable space. 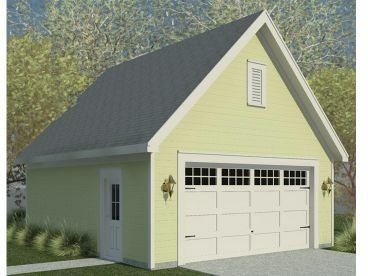 Thoughtful features include a 9’ ceiling and a side-entry service door. 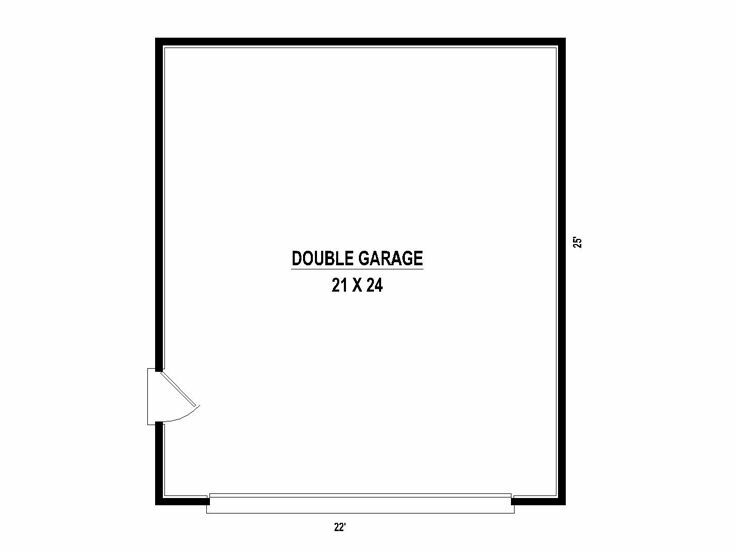 A practical addition to any backyard, you can’t go wrong with this double garage plan.